I joined four friends who were going start a coaching group with Renata. The initial proposal was for us meet for 4 weekly sessions of two hours each, as we all needed support and inspiration to put to practice again our professional purposes after a career break to take care of our families. It ended up being so good to everyone that we all decided to renew the group coaching for 4 sessions! Renata brings a balance of sensitivity and challenge to the sessions. When we started the coaching sessions, I didn’t know what I wanted to do professionally, I was confused by the options and my confidence was really low. After 6 months I have figured out a path, I am working and discovering new opportunities as I go that I would never have thought of. More importantly, I feel I am myself again. Working with Renata has brought me the opportunity to transform what were before only professional dreams into a well thought through, realistic and doable action plan. The focus of the work was to look inside to find the clues to pave the way forward and re-activate and cultivate positive emotions related to professional accomplishments within the context of a life raising a family. I left the each session feeling encouraged and empowered. It’s been almost 6 years since I left my job to become a full time mom. Going back to my professional life seemed a daunting and overwhelming task. Now, even though I still have a long journey ahead of me, I know it is possible to do it, and I have been given many tools to support me along the way. Thank you for the work, Renata. I am so glad I found you! Through our work together I learned to love who I am again. [:pt]Obrigada pelo trabalho, Renata. Estou tão feliz que eu encontrei você! Através do nosso trabalho juntos, eu aprendi a gostar de quem eu sou novamente. Renata created a space for reflection, bringing exercises and questions that facilitated identification of my inspirations, blocks, fears, purpose and thus helped me face the challenges ahead and take certain steps towards my purpose. My experience with Renata was extremely positive, she has energy and sensitivity. The work we did was extremely rich and rewarding! 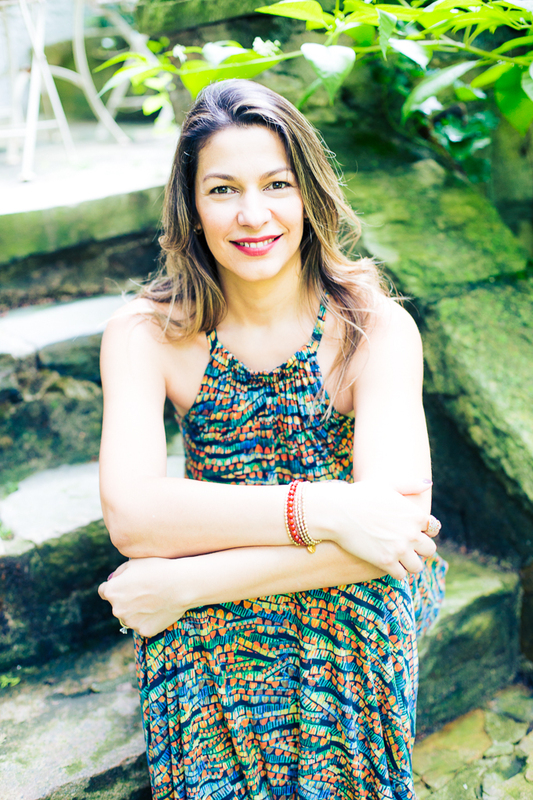 I had a wonderful experience working with Renata Andrade as a life coach. She was always prepared and used techniques that allowed me to dig deeper and look into my professional life from a very broad perspective. I started our sessions thinking I had to redefine myself and my profession in order to achieve professional fulfillment and balance motherhood and I work life. Throughout the course of 8 weeks, I got clear about how close I was to my purpose, learned how prioritize what’s important in my work life and set clear goals for the near future while not putting aside my family.